Stephen Henderson, former Free Press editor. 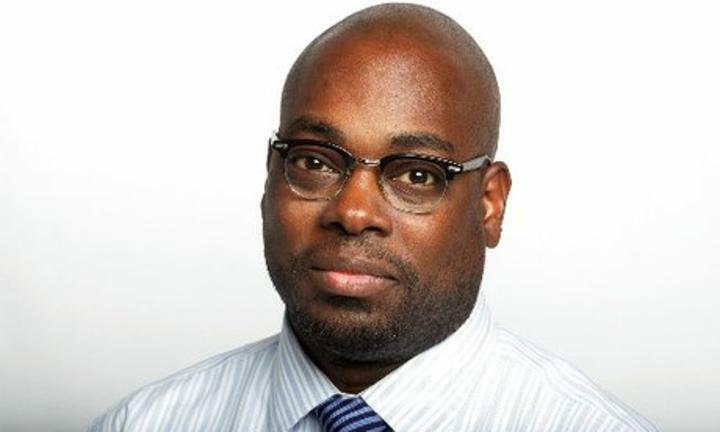 Stephen Henderson, the Pulitzer Prize-winning journalist who was fired from the Detroit Free Press amid misconduct allegations, said on his daily radio show on WDET this morning that he disagrees with the termination and is considering legal action. Henderson, who is paid $90,000 for his one-hour show, “Detroit Today,” said the allegations involved conversations with two Free Press employees outside of the office and did not amount to sexual abuse. WDET, which is funded by donors and Wayne State University, said it is launching a station-wide investigation before making a final decision on Henderson’s fate at the station. WDET General Manager Michelle Srbinovich joined Henderson in the studio and said the Free Press declined to reveal the findings of its investigation. According to Henderson’s contract, obtained by Motor City Muckraker, the station must pay him $15,000 if they fire him without a 60-day notice.